For more information, please contact listing agents Heath Gran 605-209-2052 or Scot Munro 605-641-6482 with Great Peaks Realty. 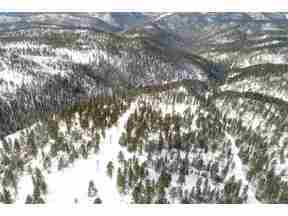 Large piece of ground located close to winter recreation, Spearfish Canyon and Deadwood! Several separate mineral surveys with great potential for development or a private paradise. Great possibility for small ski lodge, downhill mountain biking and much more!